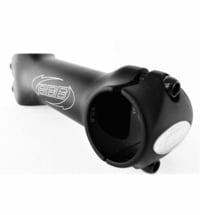 BBB is a Dutch manufacturer of many bike components. It all began in 1967 with the founders and owners of BBB Cycling, Chris Koppert and Frank Moons. They began in that year with their road cycling career. Both have won national and international races, but in 1985 they changed into the bicycle industry. Because of the long racing experience, the duo had a specific idea of what a proper bicycle product is made of. So they started in 1997 to sell at local bike shops their own products under the brand name BBB. Among the first products were sports glasses, air pumps and bar ends. But this changed quickly and the range continued to grow. Two years later, in 1999, BBB had in 18 countries distribution partners. Product development was established and BBB brings today more and more designs and products on the market. BBB is also sponsoring cycling teams. 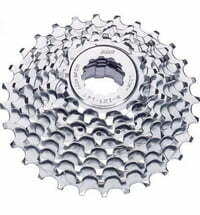 The product range includes more than 1500 articles and BBB now offers products for all types of cyclists. Including the right product you need to enjoy your ride even more. The company is constantly expanding its range and responds to the needs of cyclists.